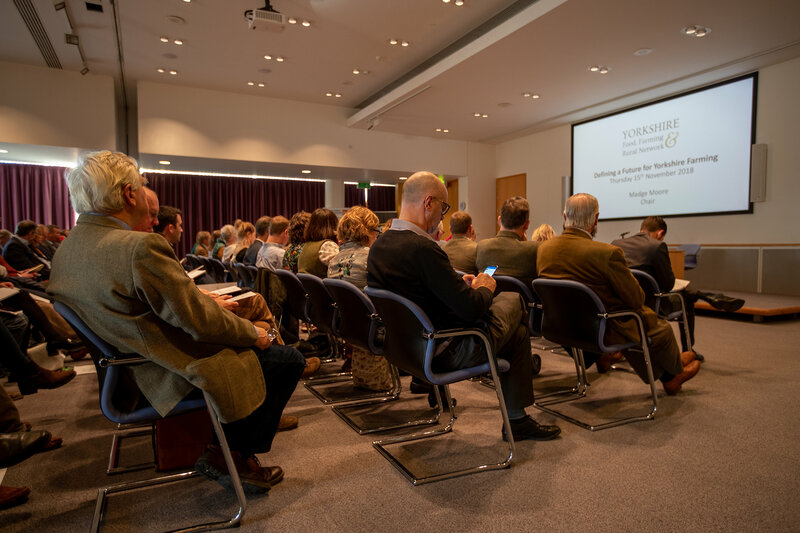 The Yorkshire Food, Farming & Rural Network is made up of local groups representing different areas of England, to identify and feedback local issues and concerns straight to the heart of Government, in order to make policies more rural-friendly. Each group will be a point of contact providing feedback to Defra on the impact of local emergencies – such as flooding – so that the right kind of assistance can be provided to keep businesses running. The article below demonstrates how the Yorkshire Food, Farming & Rural Support Network works with the countrywide networks. 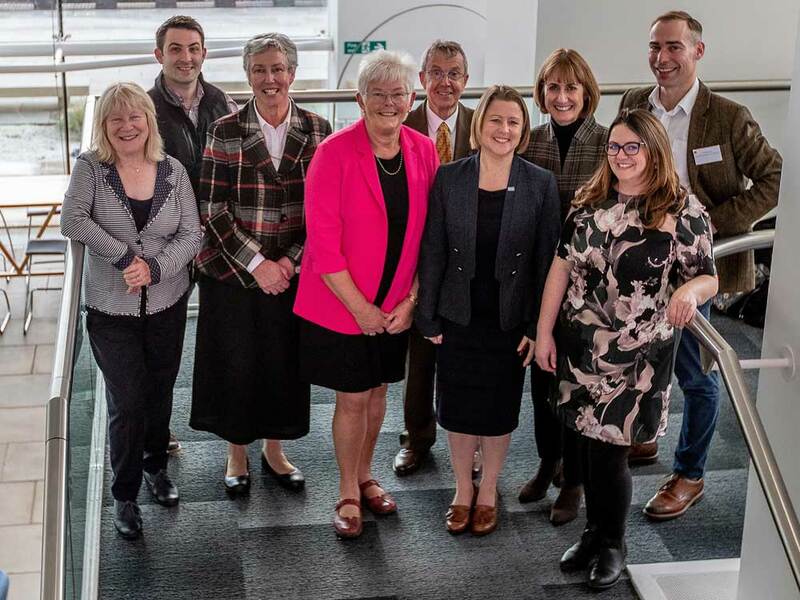 The Yorkshire Food, Farming and Rural Support Network was successful in its bid to join the new national Network. The Chair, an honours graduate in Botany, Madge began her career as a hybrid wheat breeder for Nickersons in Lincolnshire before she and her husband moved to his family farm in New Zealand. There she helped manage the mixed arable and livestock farm looking after 2,000+ breeding Romney sheep and mohair goats whilst developing various export initiatives, including evening primrose, grass seed and out of season plant multiplications for UK breeding firms. On their return to the UK, Madge worked firstly for the Agricultural Training Board in Yorkshire and then Lantra. 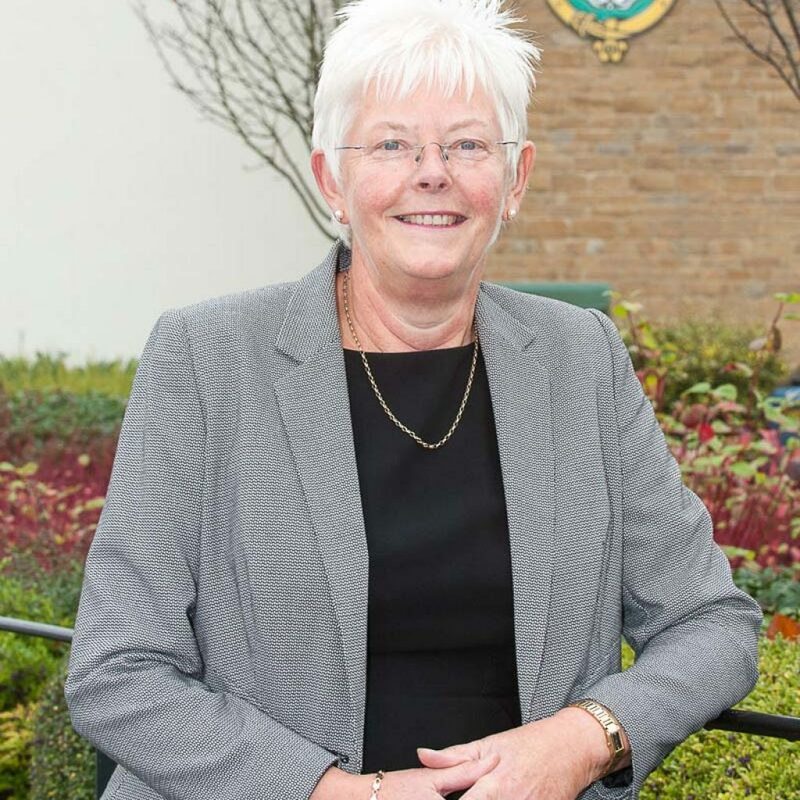 For the last two decades her national role has included working at senior levels with government, regional development agencies, trade, education and professional organisations, charities, as well as with employers in the agriculture and horticulture sectors. The Network is hosted by the Yorkshire Agricultural Society and the Project Manager is Holly Jones – Tel: 01423 546251 or yffrn@yas.co.uk.